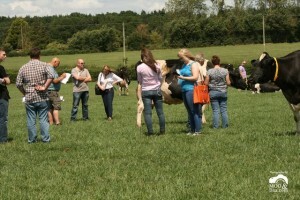 We were delighted with the success of our second Open Day and Elite Sale on Saturday. 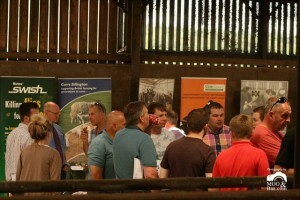 It was great to see so many friends and breeders from across the UK and Ireland at home seeing our herd and hearing so many positive comments is very rewarding. 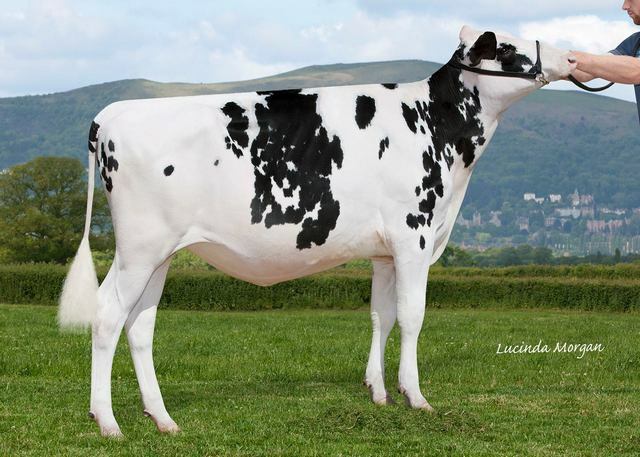 Top price in the sale at 7000gns was Richaven Doorman Adrienne, a February 2015-born daughter out of Richaven Goldwyn Adrienne EX95. 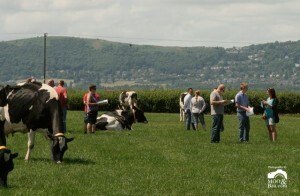 She is also a maternal sister to the successfully shown Richaven Shottle Adrienne EX92 who sold at the last open day and sale. 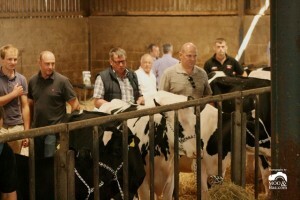 Bidders from England, Scotland, Ireland, Luxemburg and Germany battled to buy this heifer but the hammer eventually fell to a Welsh buyer. 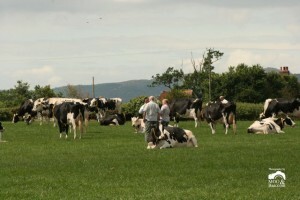 At 6000gns was Richaven Sammy Rebecca, the only daughter out of Richaven Rapture Rebecca EX93. 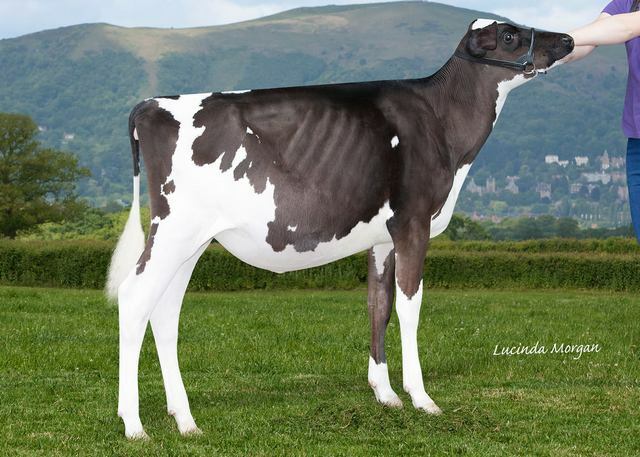 Rapture Rebecca was reserve grand champion at UK Dairy Expo 2014 and 2015 as well as reserve All Britain junior cow 2014 and All Britain junior three year old 2013. She heads north of the border to Ian Cannon, Lanark. 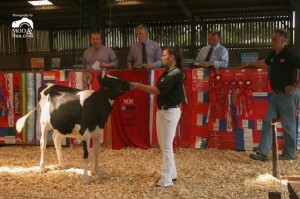 Richaven Doorman Dellia sold for 5500gns to John Gilmour, Ayrshire. 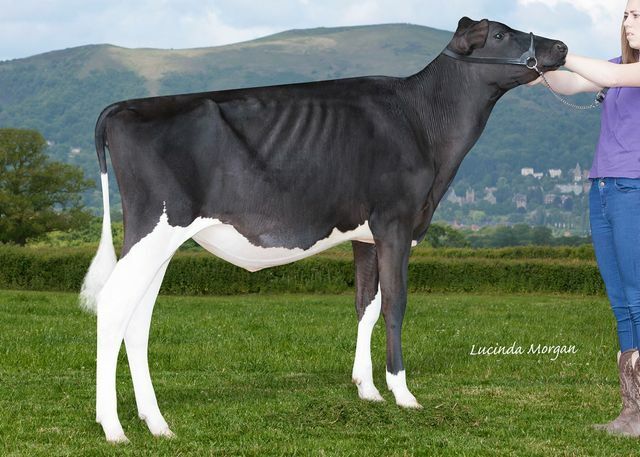 This May 2014-born heifer is by Doorman and out of Richaven Goldwyn Dellia EX93 who is one of four generations of straight excellent dams. 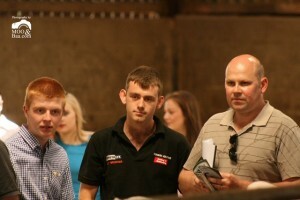 Anthony Grimshaw was a good supporter of the sale buying three calves including Richaven Shadow Stocking at 5200gns. Born September 2014 she is by Shadow and out of Richaven Adventure Stocking Red VG87 who is backed by four generations of EX dams. 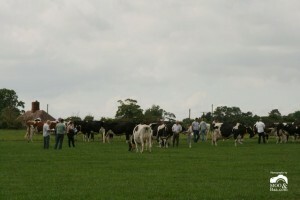 Despite uncertain times in milk price it was fantastic to have 100% clearance with all 15 calves selling to average £3724. 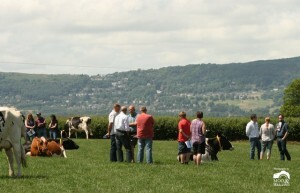 We would like to thank everyone who supported our open day and sale and would like to wish all successful purchasers the best of luck with their calves. The day itself would not have been possible without the hard work and support of the whole team who we are very grateful to for their hard work. 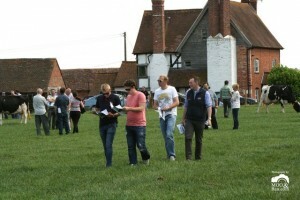 We would also like to thank Harrison and Hetherington and Graham Kirby for conducting the sale so successfully.